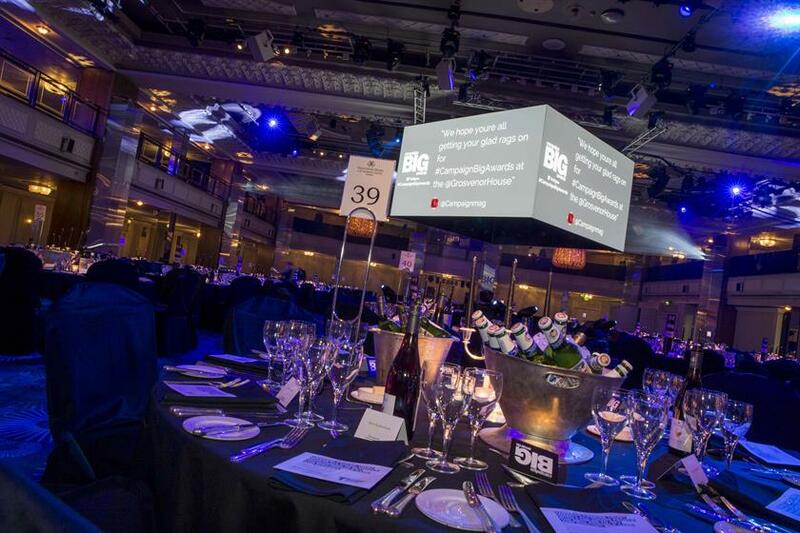 Campaign's annual celebration of advertising, the Big Awards, took place at the Grosvenor House Hotel on Wednesday night. Take a look at a gallery of photos from the evening. Executives from across the advertising industry gathered for the awards, which were chaired by Tony Davidson, the executive creative director at Wieden & Kennedy London. The big winner of the night was Adam & Eve/DDB, which picked up Outdoor Agency of the Year and Press agency of the Year. 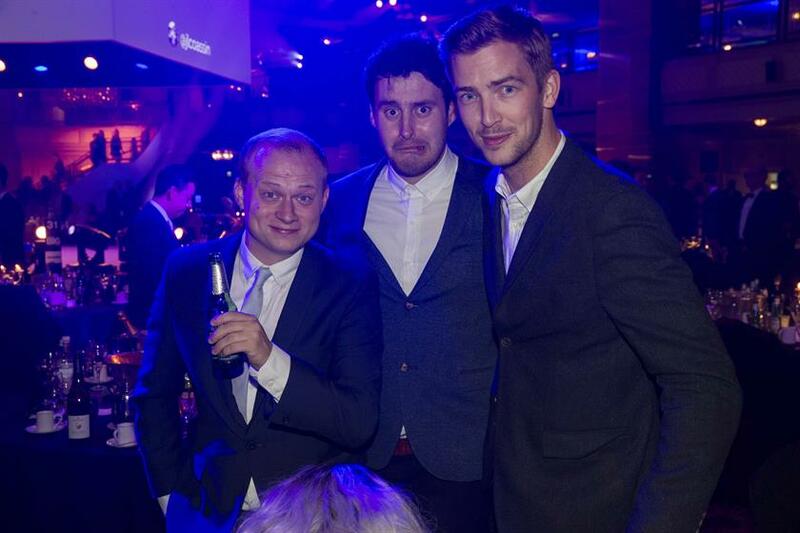 Mother London won Film Agency of the Year.